After waiting for weeks with the bill on his desk, New Jersey Gov. 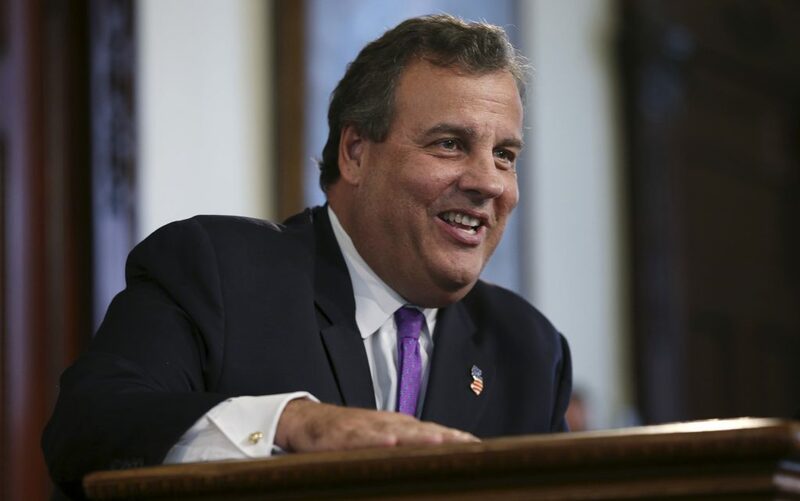 Chris Christie has signed legislation approving the use of medicinal cannabis for those suffering from post-traumatic stress disorder. Patients will be able to treat PTSD with cannabis only after it has been determined by a physician or psychiatrist that conventional medical therapy is ineffective. “Requiring conventional medical therapy to be ineffective in treating PTSD before medical marijuana can be prescribed is an appropriate threshold safeguard to deter misuse in the Medical Marijuana Program,” Christie said. The New Jersey governor also directed the commissioner of the New Jersey Health Department to put additional regulations into place that will help to prevent abuse. 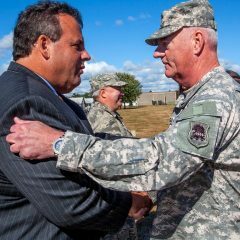 “Nevertheless, the mere potential for abuse by some should not deter the State from taking action that may ease the daily struggles of our veterans and others who legitimately suffer from PTSD,” Christie said. Medical cannabis has been legal for a few number of ailments in New Jersey since 2010.